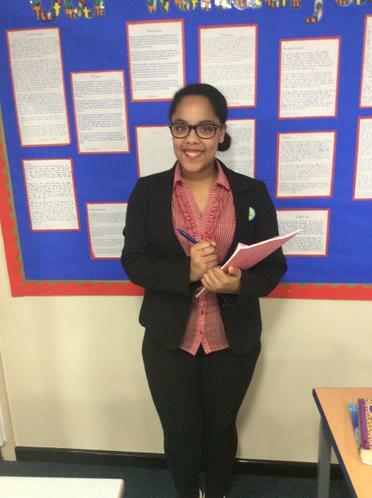 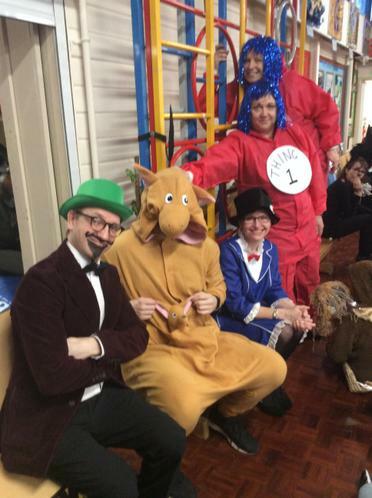 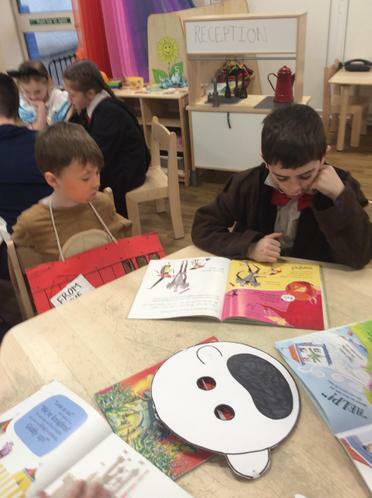 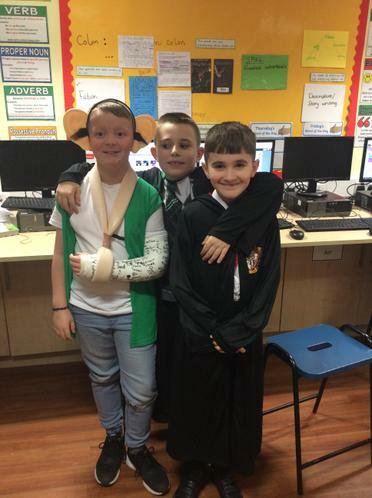 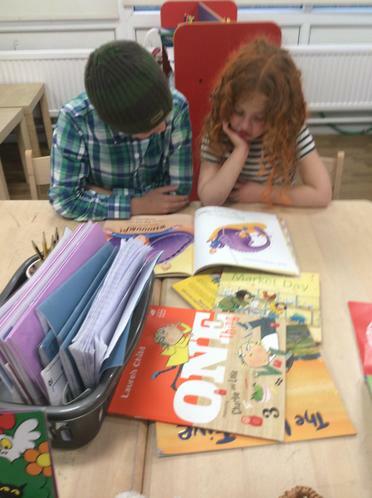 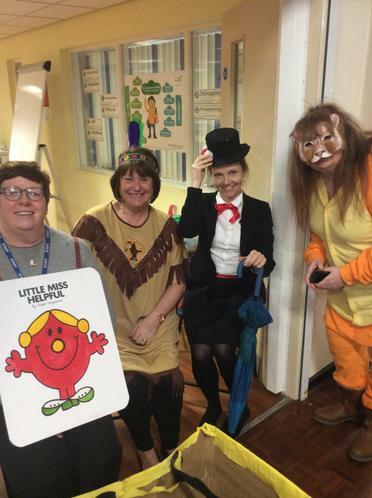 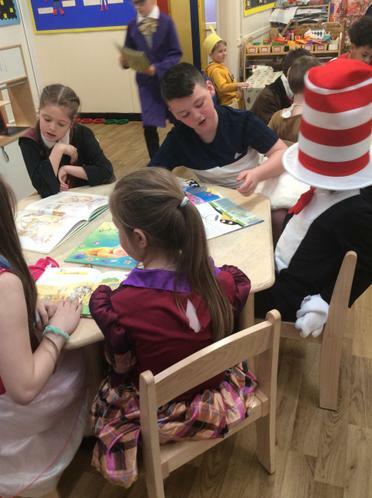 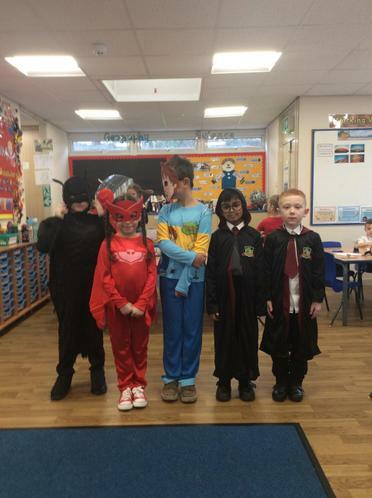 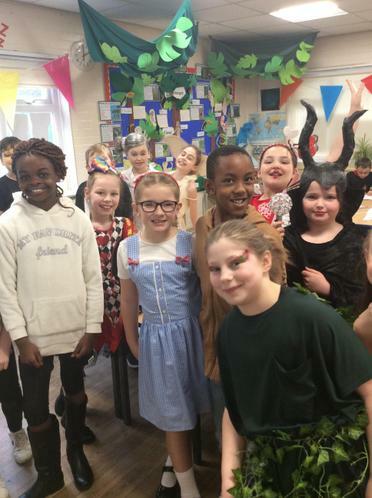 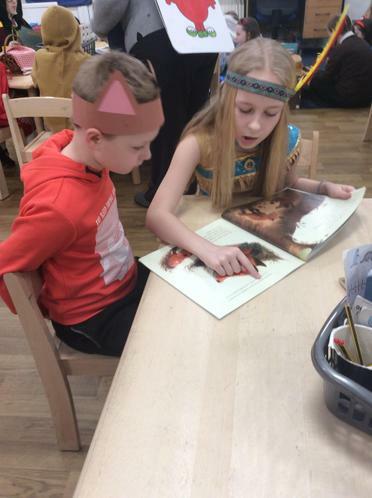 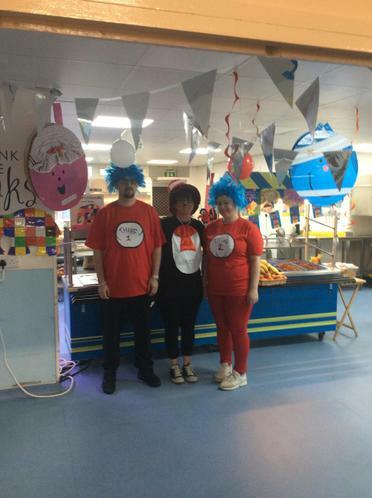 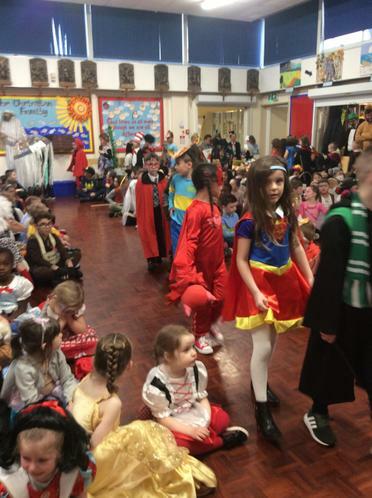 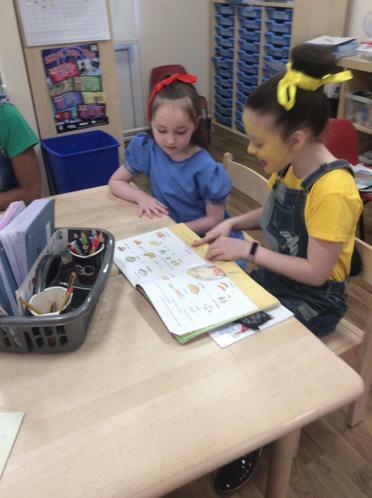 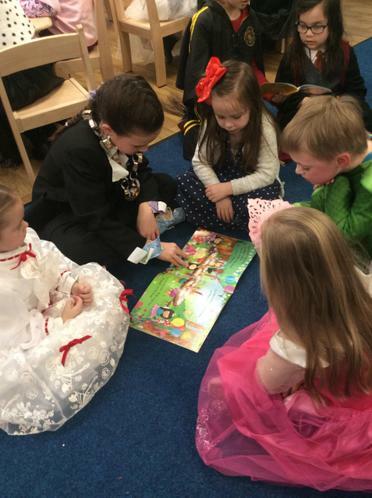 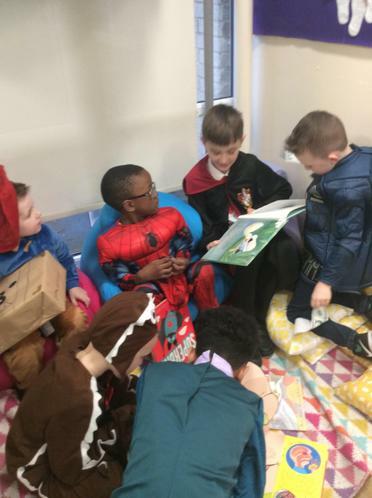 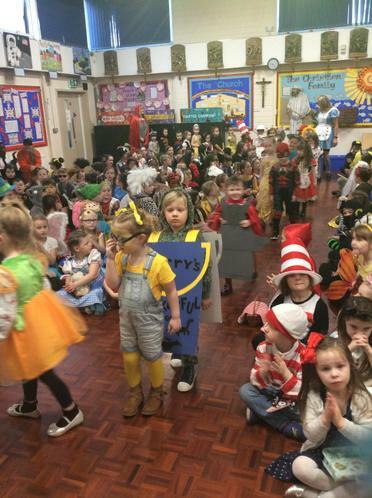 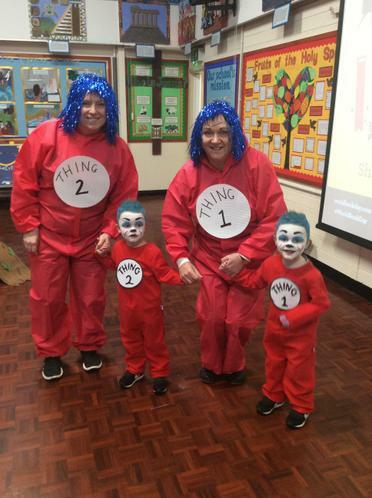 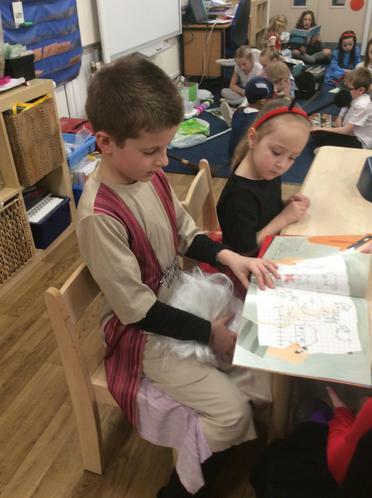 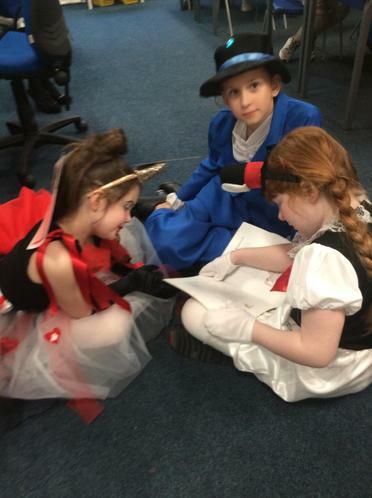 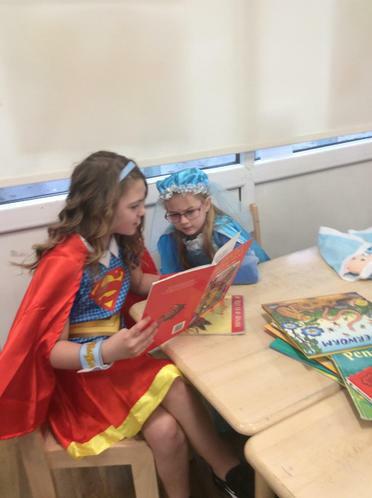 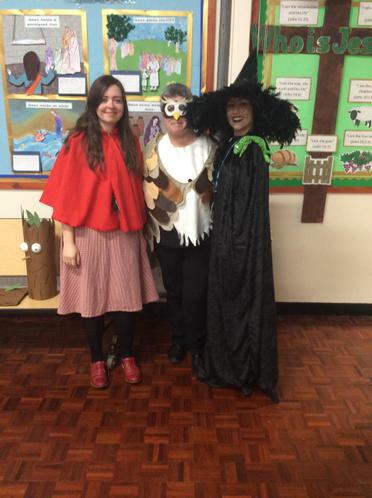 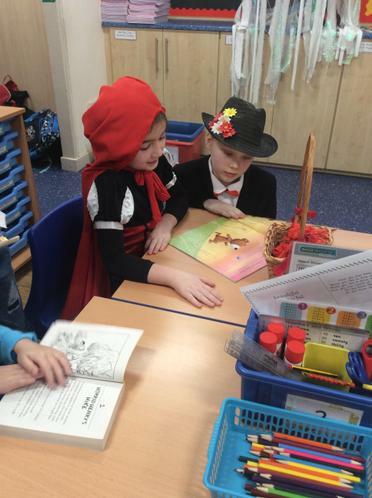 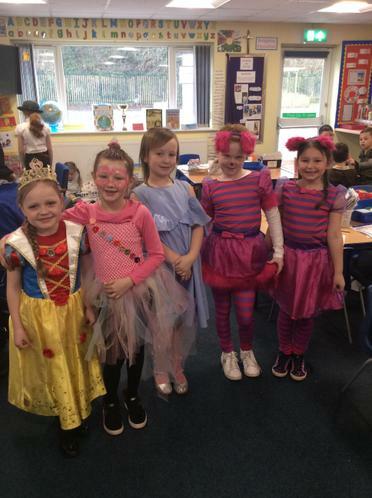 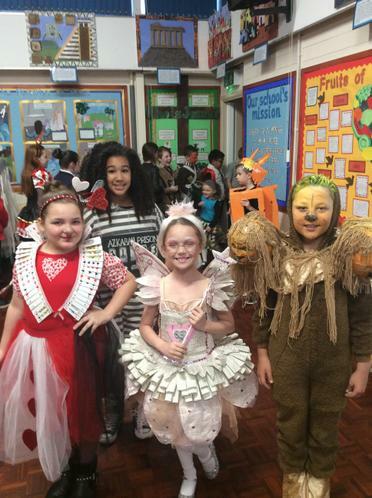 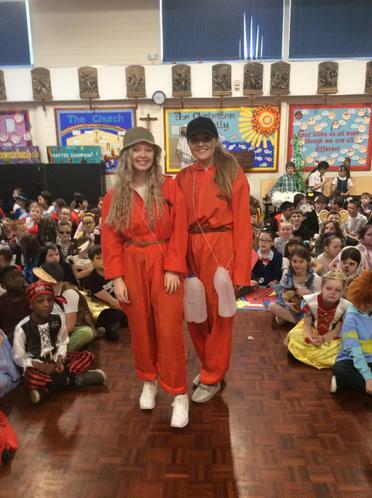 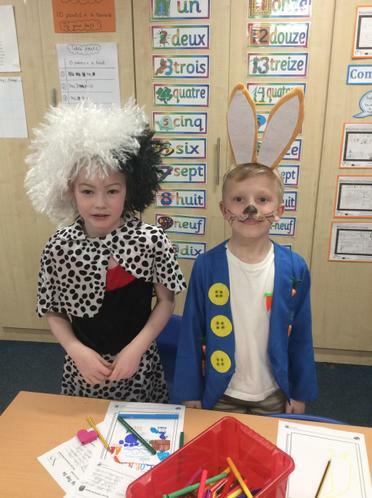 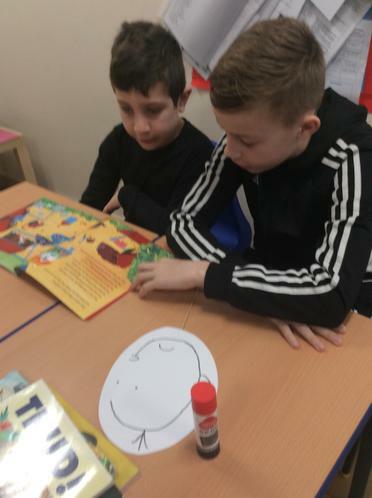 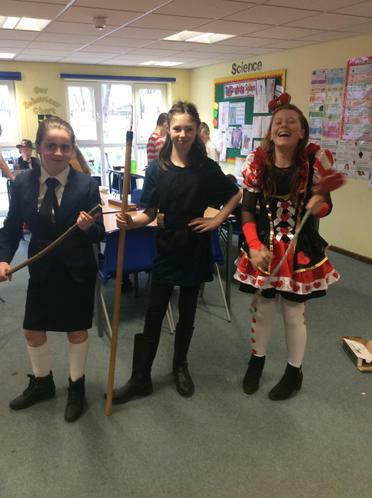 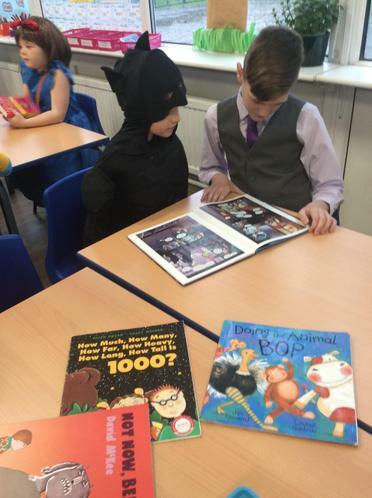 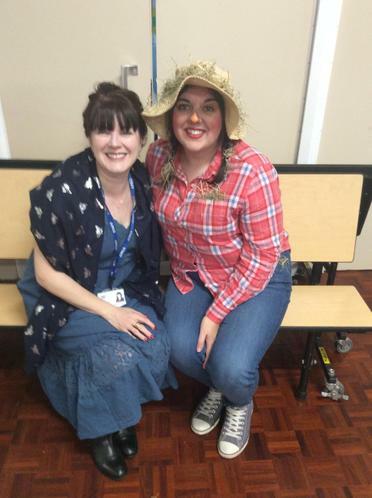 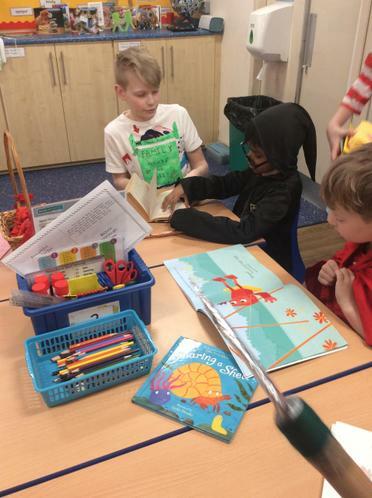 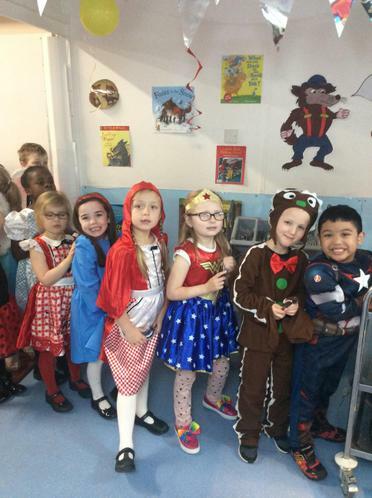 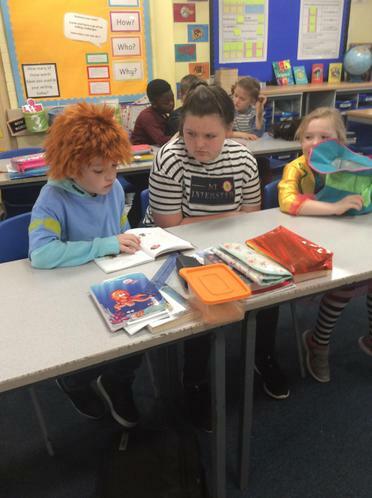 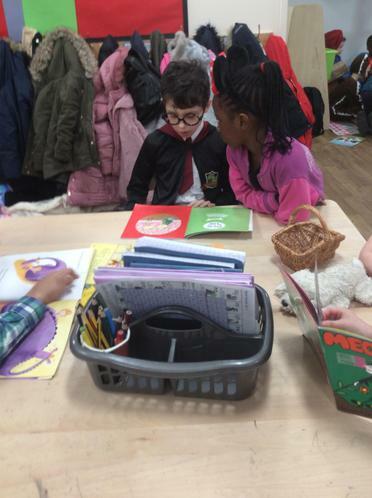 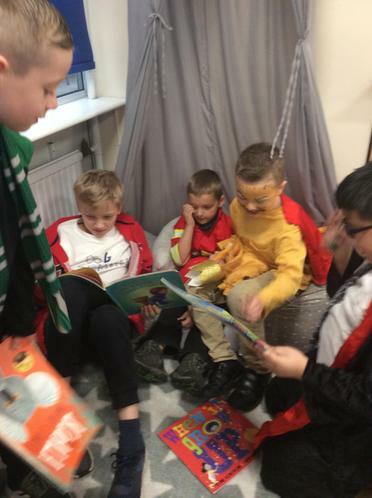 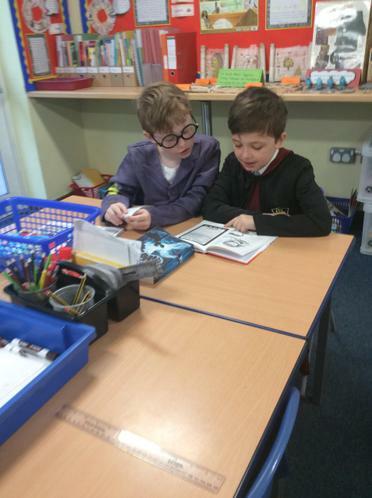 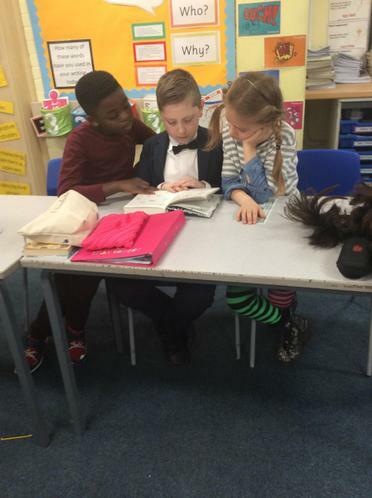 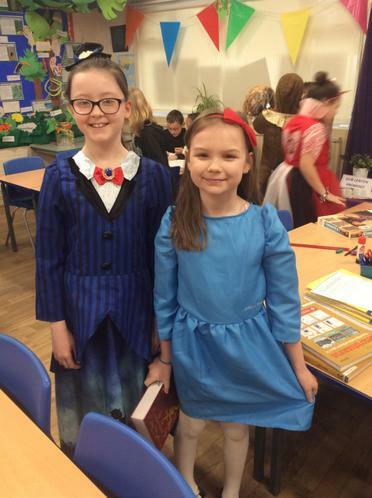 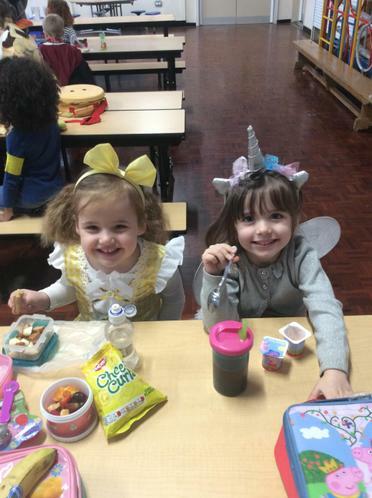 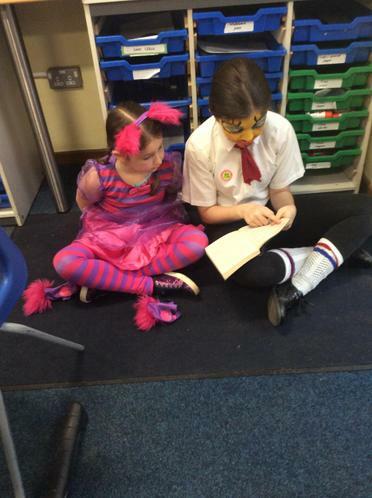 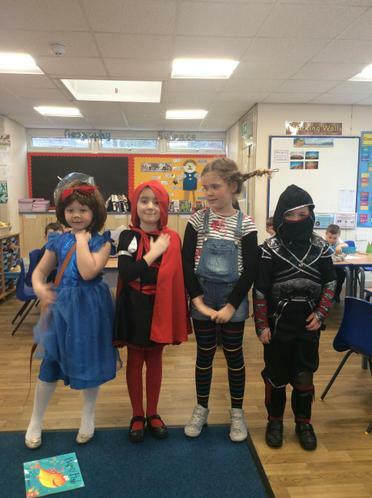 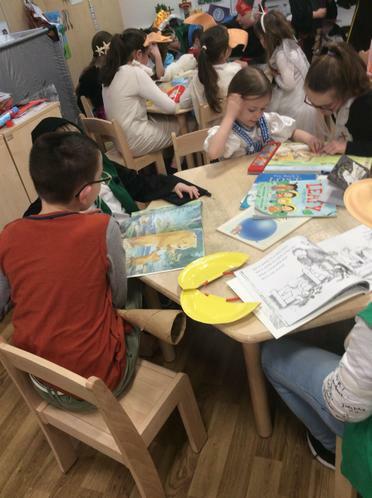 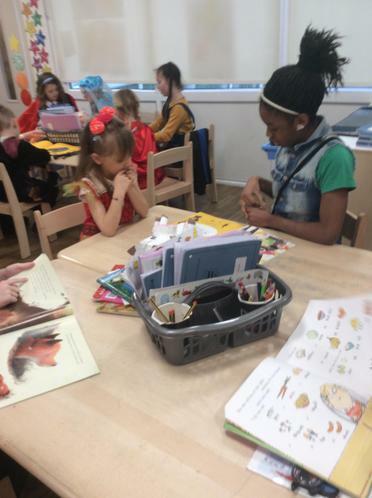 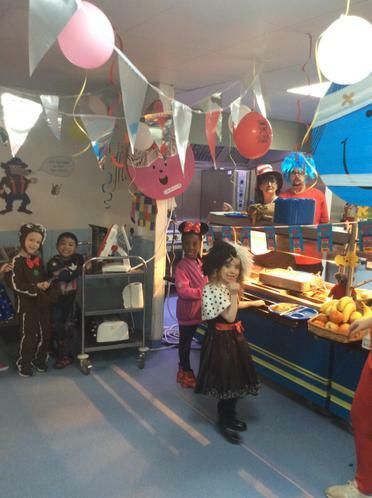 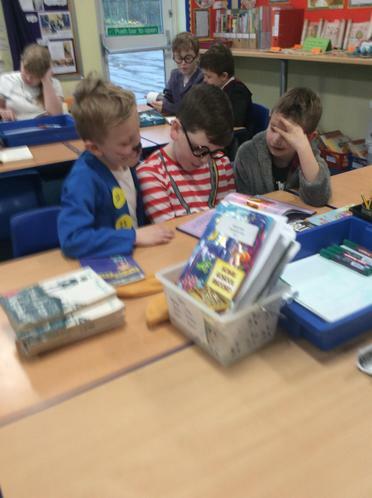 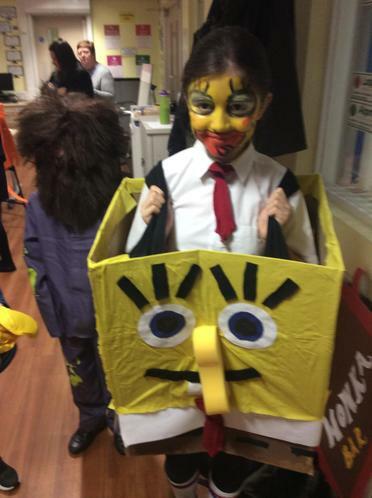 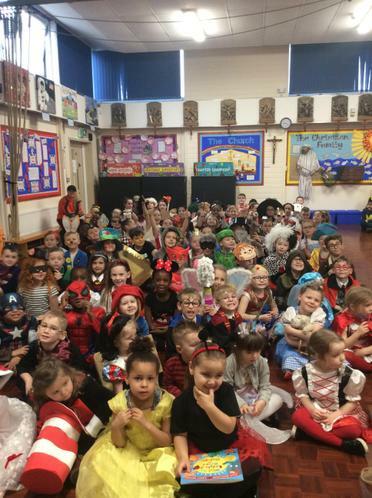 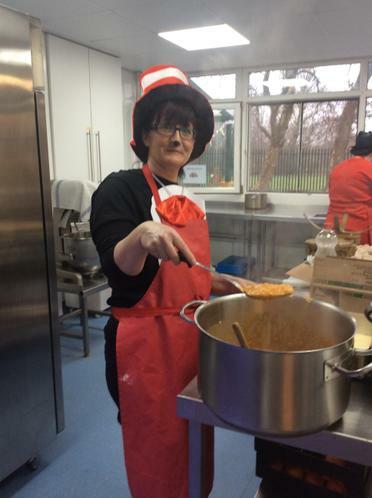 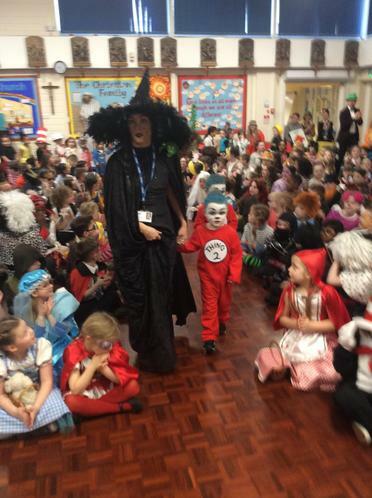 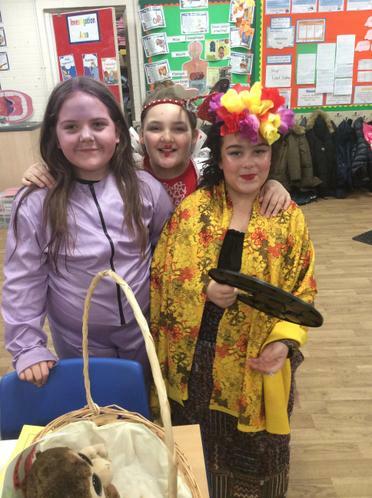 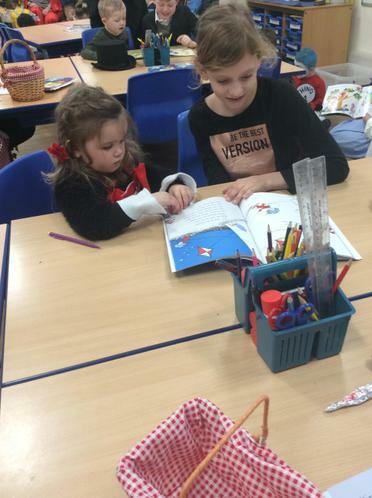 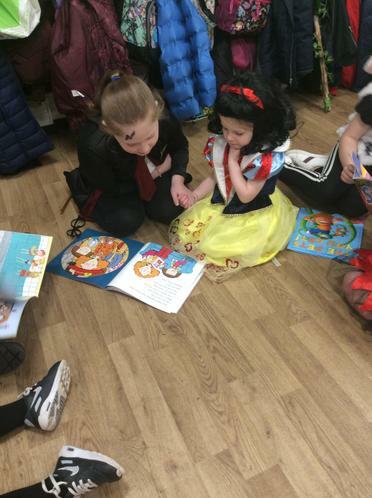 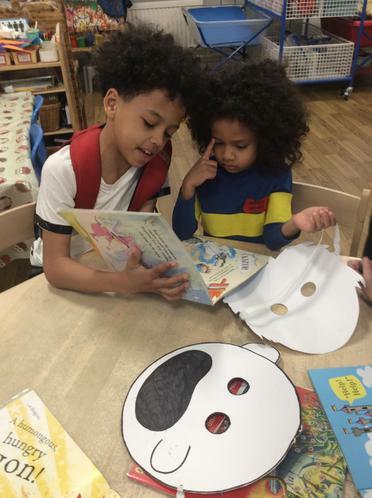 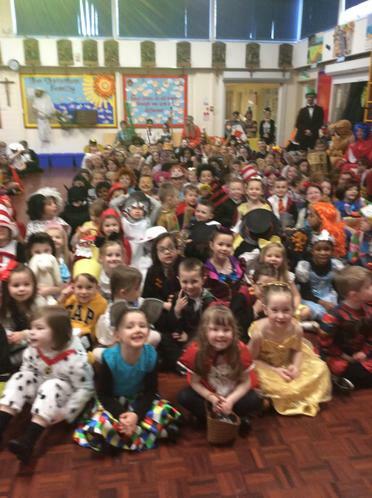 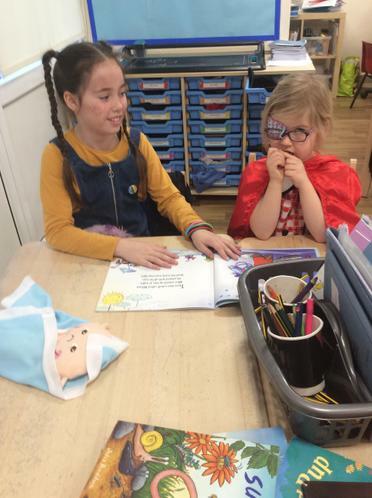 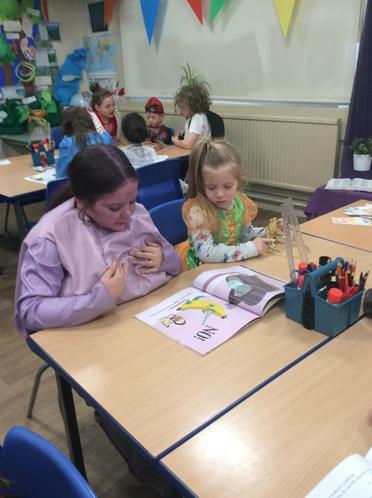 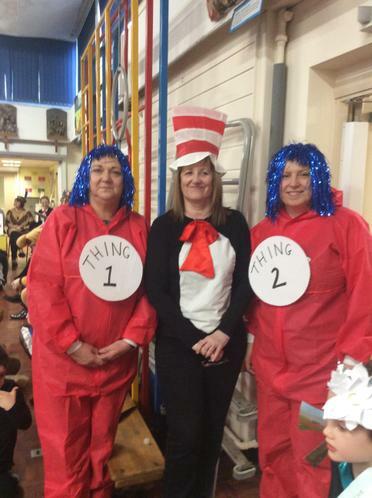 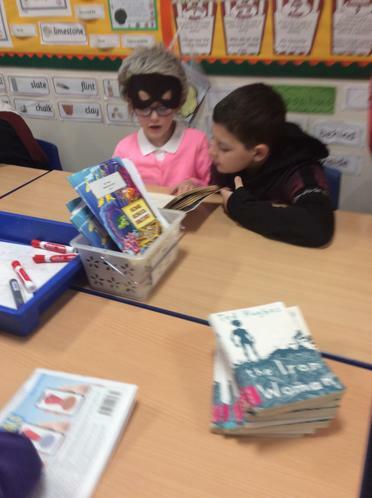 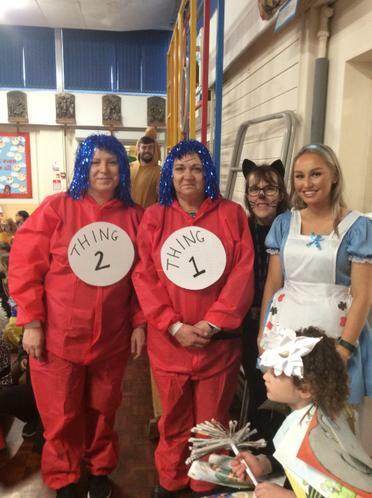 The children really enjoyed celebrating 'World Book Day.' 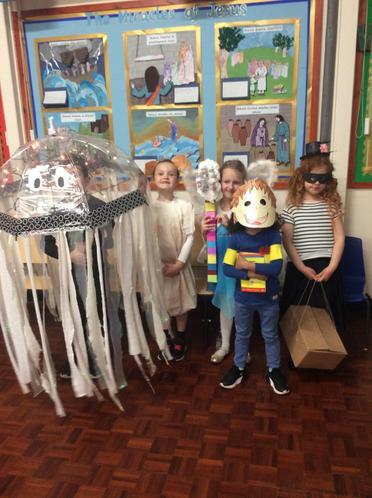 The parade in the hall showcased the brilliant efforts made by the children and their parents/carers. 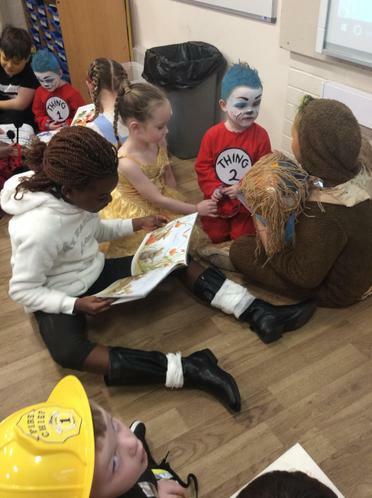 The older children then shared stories with younger children. 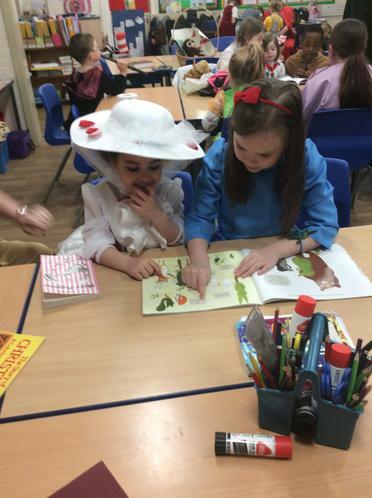 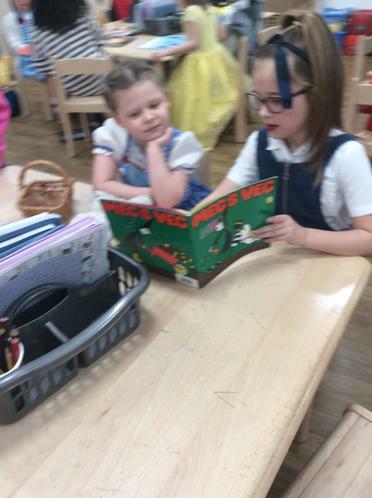 Lots of book-themed activities followed. 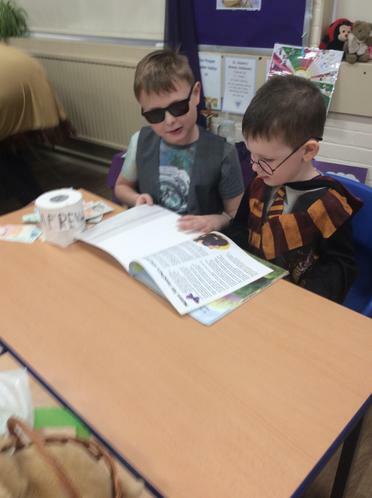 The day finished with the book fair in the hall. 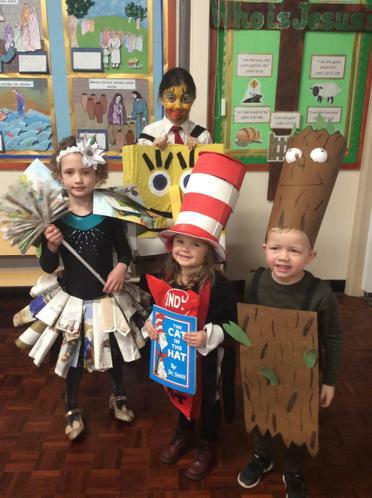 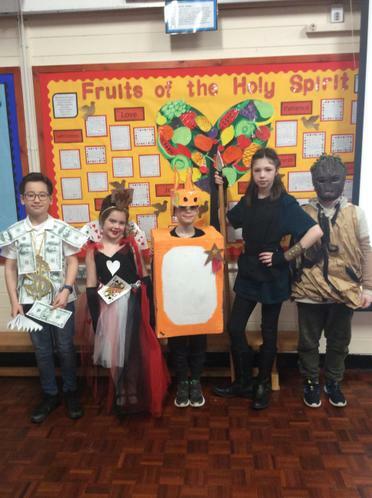 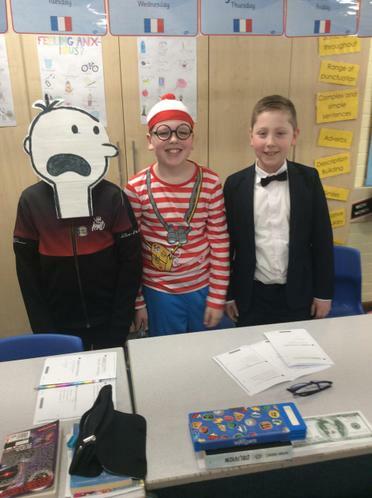 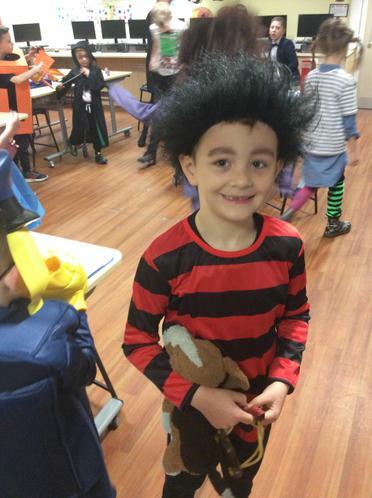 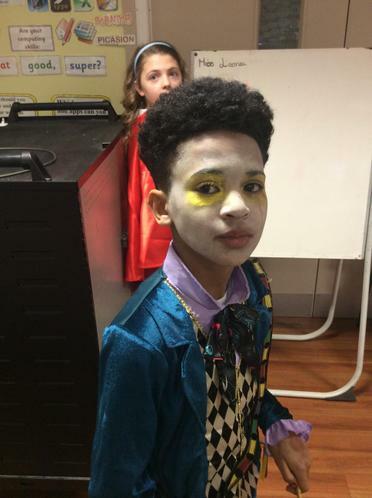 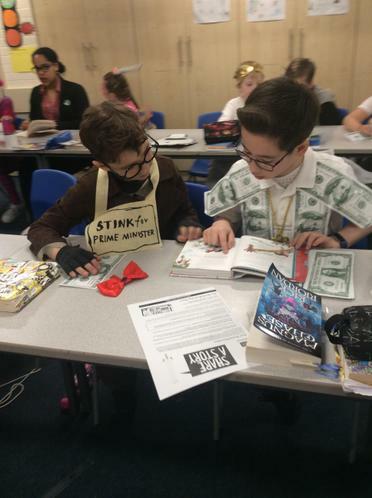 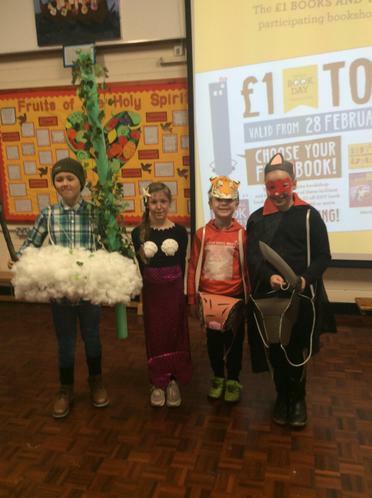 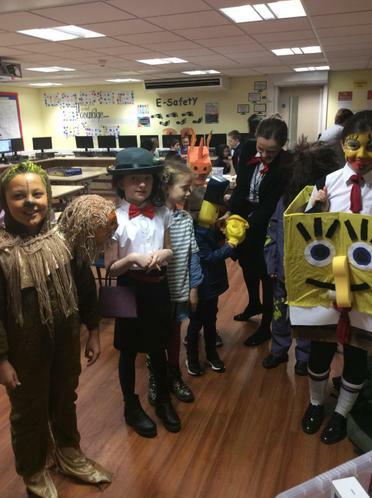 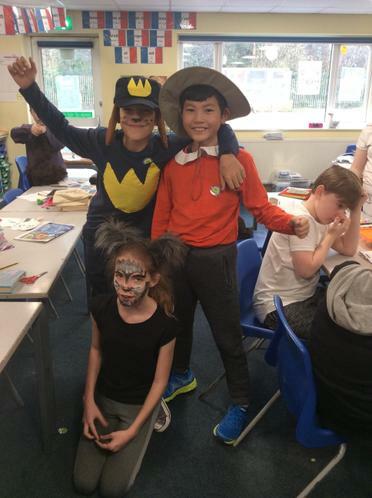 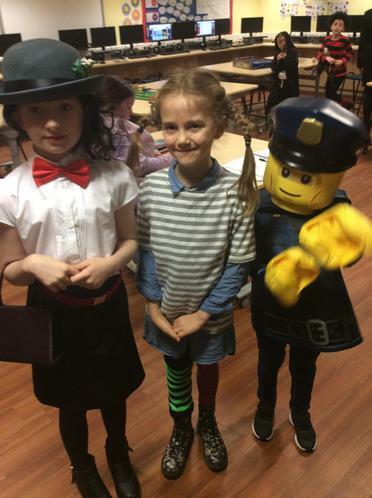 Thank you to parents for supporting the day by providing amazing costumes, donations to 'Book Aid' and attending the book fair.